Unpredictable and frustrating, psoriasis is one of the baffling and persistent autoimmune skin disorders. Due to an immune disorder, our body multiplies more than 10 types of faster than the normal process. This is how psoriasis occurs. It typically occurs on the hands, elbows, scalp, torso, palms and soles of the feet. Red skin, silver-colored scales, itch, pain, cracks, and blisters are some of the symptoms of psoriasis. Every individual with this skin disorder has different triggers like cold or dry weather, stress, medicine, infections, injury, alcohol, and smoking. There is no complete cure for psoriasis yet you can reduce the symptoms to the maximum extent with simple home remedies. Honey, aloe vera, turmeric and tea tree oil are some the ingredients you can use for treating psoriasis. In this article, we will discuss honey for psoriasis in detail. Is Honey Really Good for Psoriasis? Its anti-microbial properties protect the psoriasis wounds from bacterial and fungal infections. Its anti-inflammatory properties reduce the inflammation and smoothens the affected areas. Its soothing effect gives relief from itching and scaling. It helps to remove damaged skin cells and generate new and healthy skin cells. 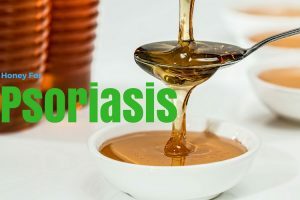 How to Use Honey for Psoriasis? Here is the list of remedies for psoriasis mentioned in detail. All the ingredients in the methods are easily available in kitchen or pantry. Choose one of them as per your convenience and try them. Apply a thin layer of honey on affected areas. Cinnamon contains hydroxy cinnamaldehyde which reduces inflammation caused by psoriasis. Mix 1 part of honey and 1/2 part of cinnamon powder. Apply this mixture on psoriasis affected areas. This combination will strengthen the immune system. Mix 1 teaspoon honey, a pinch of honey and 1 tablespoon apple cider vinegar. Turmeric helps to remove toxins from the body and strengthen immune system. Add 1 teaspoon turmeric and 1 tablespoon honey to a glass of warm water. Melt beeswax using a double boiler and let it cool down. Mix equal amounts of honey, beeswax and olive oil. Vaseline makes skin soft, prevents cracking and flaking. Mix equal amounts of honey and vaseline. Apply it on affected areas and leave it on for 25 minutes. The citric acid present in lemons makes the body more alkaline which decreases the survival chances of disease causing bacteria. Mix juice of half lemon, 1/4 teaspoon cayenne pepper and a teaspoon honey in a glass of tepid water. Stir well and consume it daily times before meals. For extra benefits, add 1 tablespoon apple cider vinegar. Combine enough amounts of milk and honey. For extra benefits, add a pinch of turmeric powder. St. John’s Wort reduced swelling, scaling and thickness of psoriasis. Mash 1/2 banana and add 1 tablespoon honey, 1 tablespoon chamomile tea and 1 teaspoon St. Johns wort powder. Mix well and apply it on affected areas. Mash one ripe avocado and add 1 tablespoon honey to it. Apply the mixture on psoriasis affected areas. For extra benefits, add 1 tablespoon olive oil. Mix equal amounts of honey and coconut oil. Stir well till they are fully incorporated. After 25 minutes, rinse off with water. Add 2 tablespoons of honey and mix well. Apply the mixture on affected areas and leave it on for 20 minutes. Manuka honey is a better alternative for honey. Consume a 1 tablespoon of honey daily 2 times to boost your immunity. Perform a patch test before starting regular treatments. Decrease the amounts of pepper, sugar, chillies and other inflammatory foods. Vitamin D supplements can also help in reducing psoriasis symptoms. Include cucumbers, squash and watermelon in your diet. Reduce consumption of red meat, pork and poultry. Avoid soaps and shampoos with harsh chemicals. Always moisturize the affected areas with coconut oil or olive oil. We hope this article was helpful to you. For any queries and suggestion write to us in the comments section below. 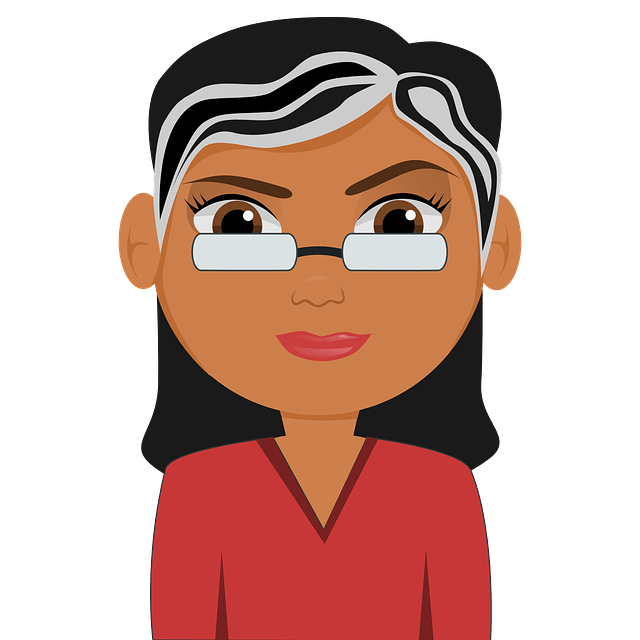 Psoriasis is an autoimmune disorder. It cannot be cured completely. However, you can reduce its symptoms to a maximum extent with natural remedies. Honey helps to exfoliate the dead and damaged skin cells. It provides relief from scaling and itching. It has the ability to moisture the skin and maintain it healthy. Apart from topical remedies, you have to strengthen your immune system to treat the problem from inside. Eat immune boosting foods, drink plenty of water to flush out the toxins, reduce consumption of red meat, junk and deep fried foods. Avoid sugar, alcohol, carbonated and caffeinated drinks. Sir, my daughter is facing eczema problem since last 8 years. She is running 22 years. Can you please advise whether honey and milk is advisable. You can try it —it’s safe for her. Have you taken her to a dermatologist? How do you keep the honey mixture on your skin for 20-25 minutes? Do you recommend wrapping the affected area with plastic wrap or cloth? A plastic wrap is a great idea if you plan to be up and about while the mixture is being applied. Honey’s natural antibacterial property will keep a plastic wrap safe to use so long as it is airtight.